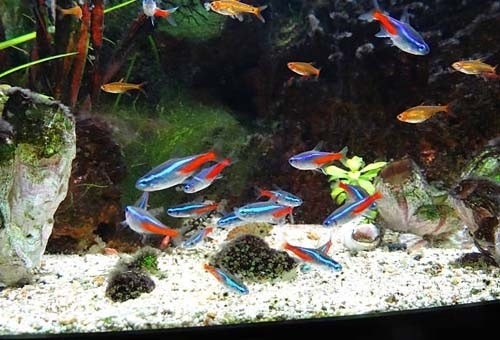 We cover a wide range of areas for all fish keepers. 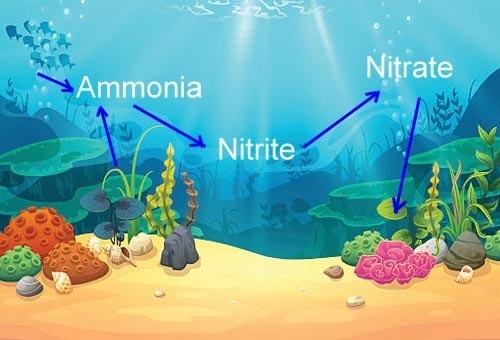 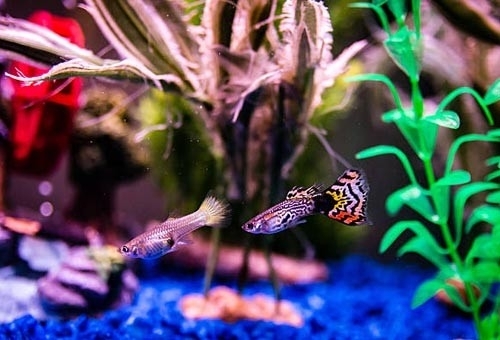 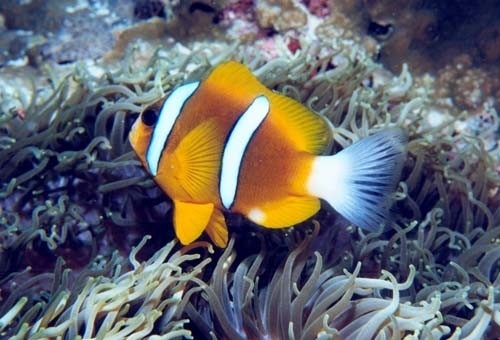 Discover amazing facts on your favourite fish, learn how to setup a new reef or tropical aquarium and a whole host of useful articles to keep your aquarium looking its best. 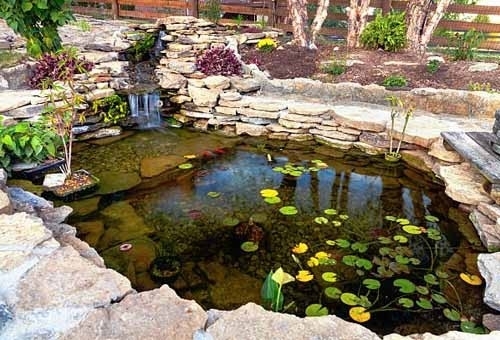 Why have a pond or water feature?